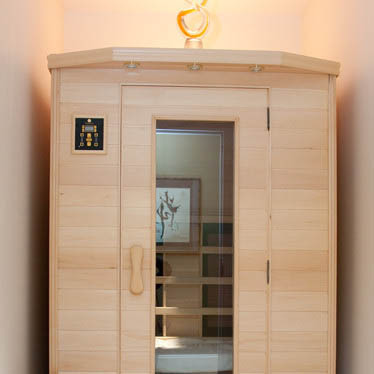 Groton Wellness offers many different spa treatments that are not featured in other sections of our website. 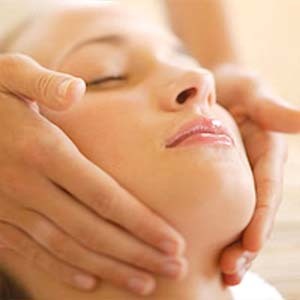 All services have one thing in common – they focus on cleansing your body of impurities and rejuvenating it with nutrients to make you look and feel your very best. Call 978.449.9919 to schedule your appointment.